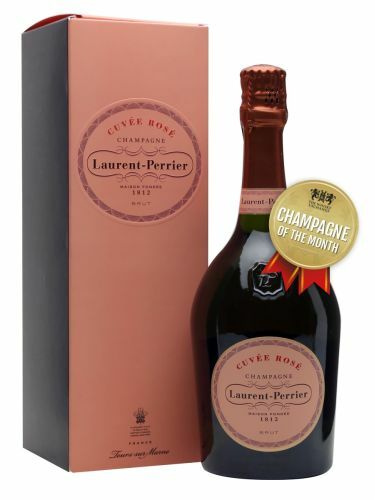 For March’s Champagne of the Month, we’ve chosen an iconic pink Champagne: Laurent-Perrier Rosé. 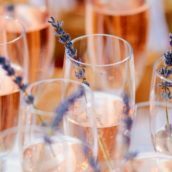 One of the first non-vintage rosé Champagnes when it was launched in 1968, it has become instantly recognisable around the world. Noted for its curved bottle inspired by those of the late-16th and early-17th centuries, and unrivalled fruity flavour. 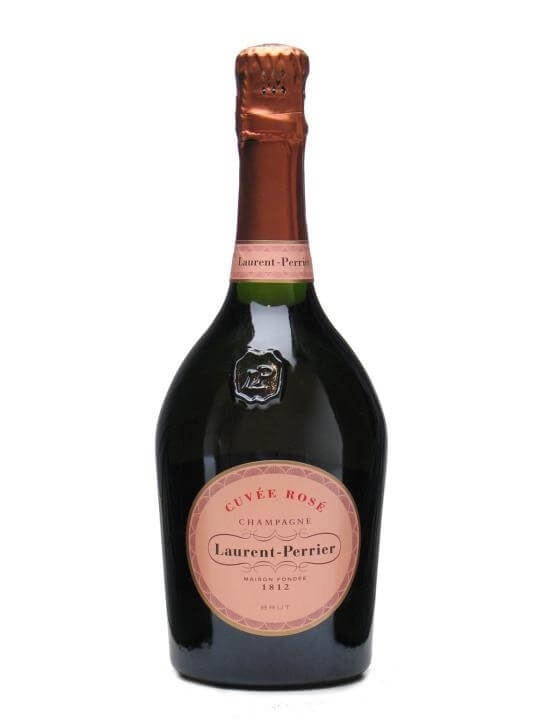 Laurent-Perrier was founded in 1812 by André Michel Pierlot, whose son, Alphonse, later inherited the estate. It received its name in 1887 when ownership passed to Mathilde Emilie Perrier, the widow of Eugène Laurent, Pierlot’s cellar master. The house only stayed in the hands of the Laurent and Perrier families for 50 years before it was sold to Mary-Louise Lanson de Nonancourt in 1939, who already owned Lanson and Delamotte. 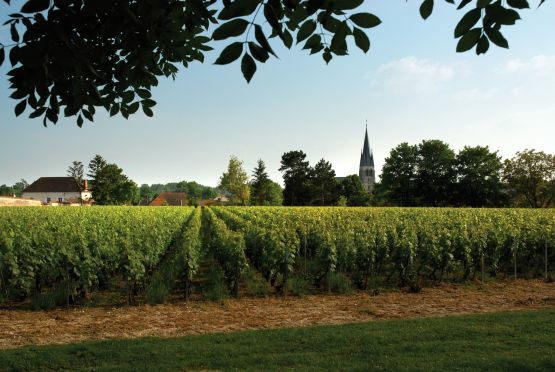 Today, Laurent-Perrier has lost its link with Lanson but retained Delamotte and added De Castellane, as well as the boutique Salon, which produces a vintage blanc de blancs about three times a decade. 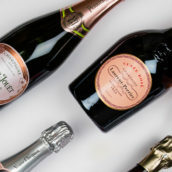 Seven Champagnes make up the Laurent-Perrier family: Ultra Brut (very dry), classic Brut, sweeter Demi-Sec, Brut Millésimé (vintage), Grand Siècle (blend of vintages, usually three), the rarely seen Alexandra Rosé (vintage) and the famous non-vintage Rosé. Nose: Subtle, forthright and very fresh. A basketful of small berry fruits: strawberries, raspberries, blackcurrants, blackberries, redcurrants, and morello and black cherries. The overwhelming sensation is one of freshness. 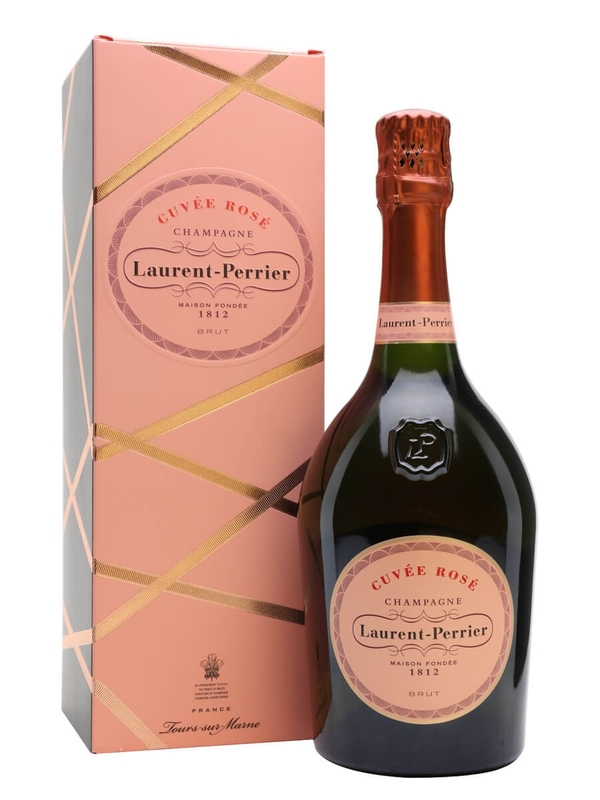 Laurent-Perrier Rosé is £7.80 off for the whole of March, and if you’re looking for the perfect gift, it is available with engraving, or unboxed if you want to keep it for yourself, too.